New research shows 36 per cent back the controversial contracts and 59 per cent of those said it enhanced their ability to respond quickly to fluctuating demand for their services. More than a third of West Midlands firms are in favour of zero-hours contracts despite the widespread controversy surrounding them, a survey has revealed. The figures are taken from the Close Brothers Business Barometer, a quarterly poll of SME owners and senior management that gauges sentiment on a number of issues that affect their business. 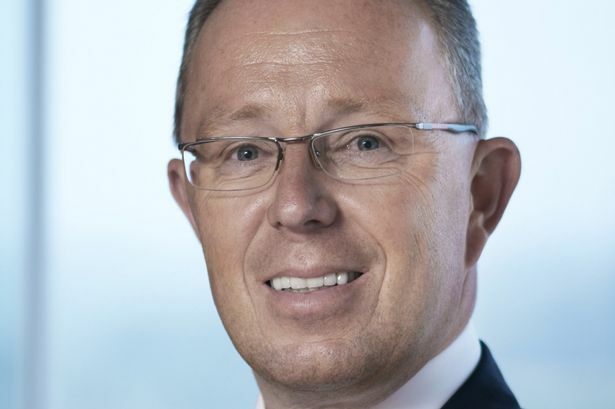 Mike Randall, chief executive of Close Brothers Asset Finance, said: “Zero-hours contracts have been the subject of some debate between employers, employees and the government in recent months and it shows no sign of abating. “According to the Office of National Statistics, approximately 1.4 million people in the UK are currently employed on contracts with no fixed hours, representing a significant part of the national workforce who are in employment but have no guarantee of a stable income. “While zero-hours contracts can provide flexibility, they can also make things like budgeting and financial planning difficult as it’s almost impossible to know how many hours they’ll be working from one month to the next. The study also found that a fifth of businesses in the region currently have staff employed on zero-hours contracts, while 18 per cent are planning to implement them in the near future. “In this evolving economic climate, businesses are understandably taking steps to adapt and strive for growth and zero-hours contracts provide an opportunity to increase their workforce to meet demand while keeping overheads to a minimum,” he said.